No one can resist the romantic charm of Regina rose gold invitation cards. 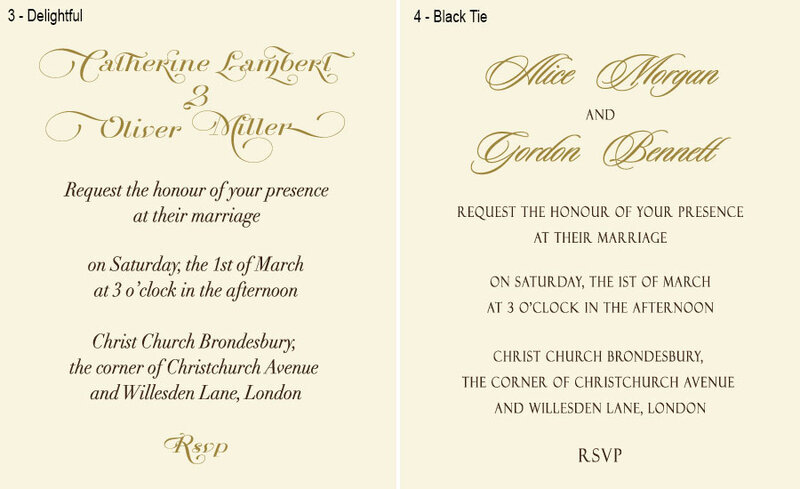 The sophisticated shimmer of rose paper is highlighted with gold foil stamped wording. The exquisite rose gold clasp makes for a perfect accent of this extra-refined card. Clear lines of the pocketfold design are the perfect backdrop for opulent textures and refined details. 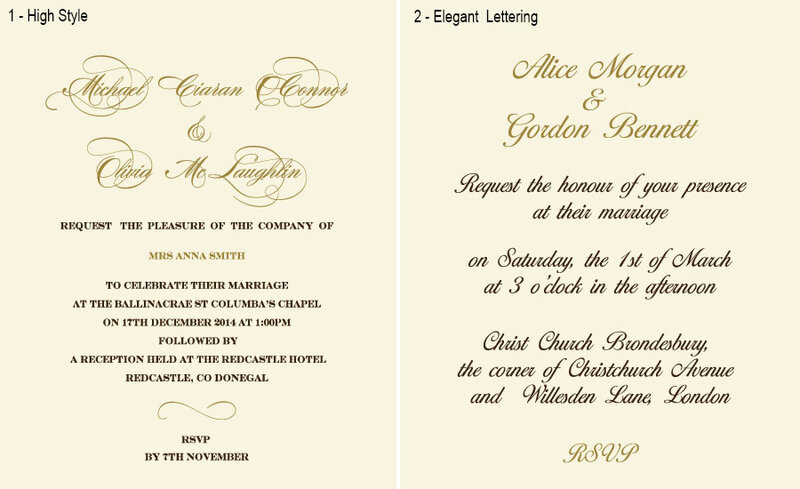 Ivory folded RSVP card with matching envelope is enclosed. 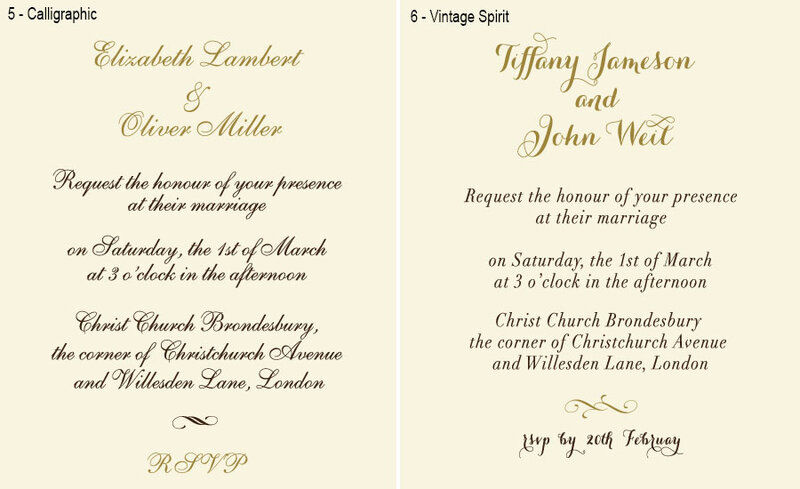 If you want to provide your guests with a lot of additional information, e.g. directions to the venue/church, local accommodations etc., you can opt a set of flat stepwise inserts instead. To make the replacement, please choose the appropriate service below.